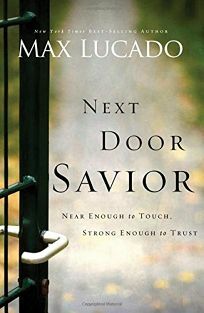 Forecast:With this title Lucado will have 33 million books in print, not including the music, audio and video products that have been spun off his various books. At least one of his titles has appeared on an ECPA bestseller list every month for the last 12 years (and in February, he had 18 different books on the various ECPA lists). Watch for PW's interview with Max Lucado in late August, as part of our "Innovators" series.